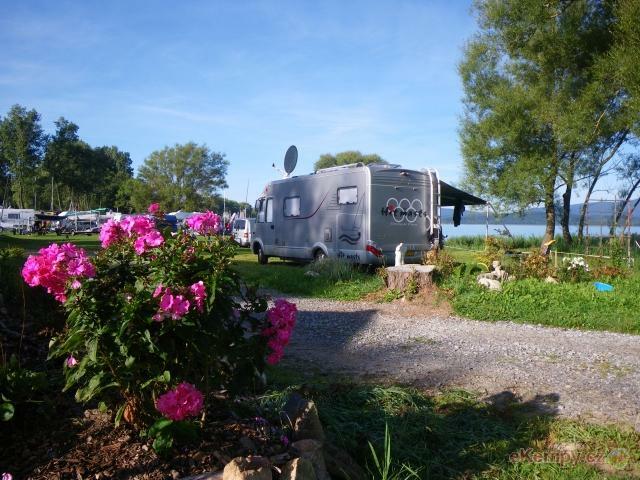 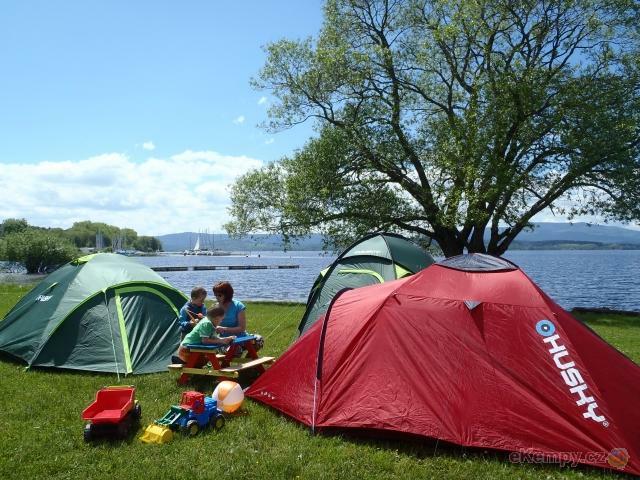 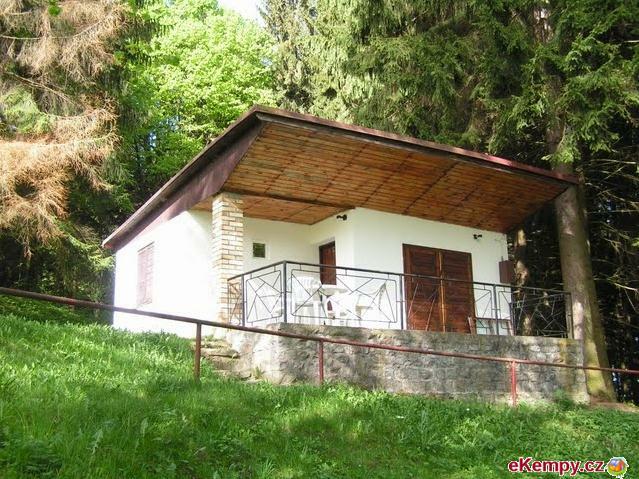 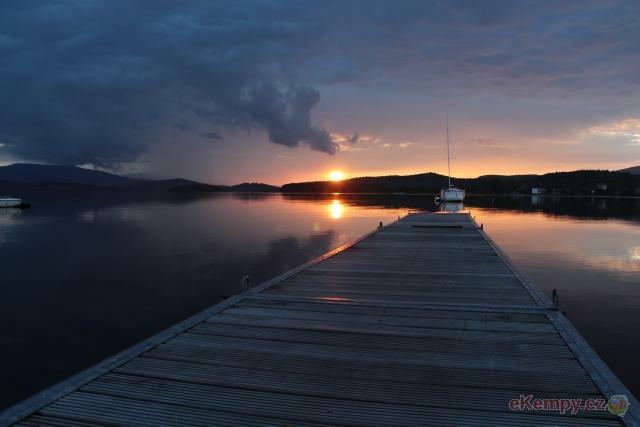 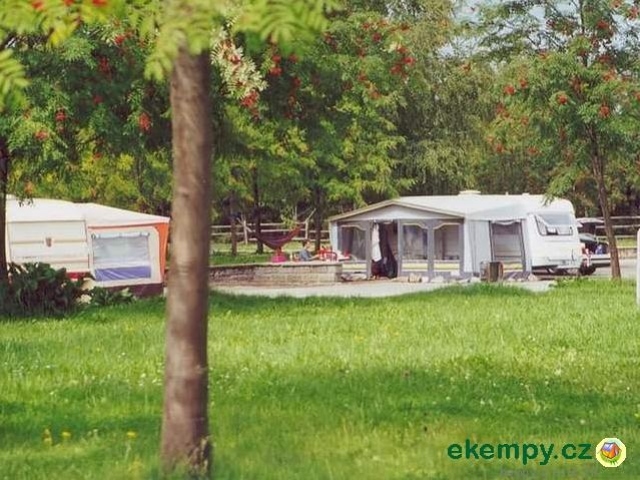 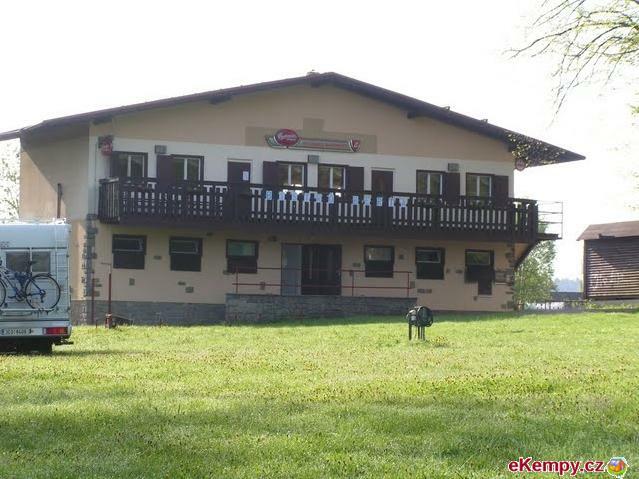 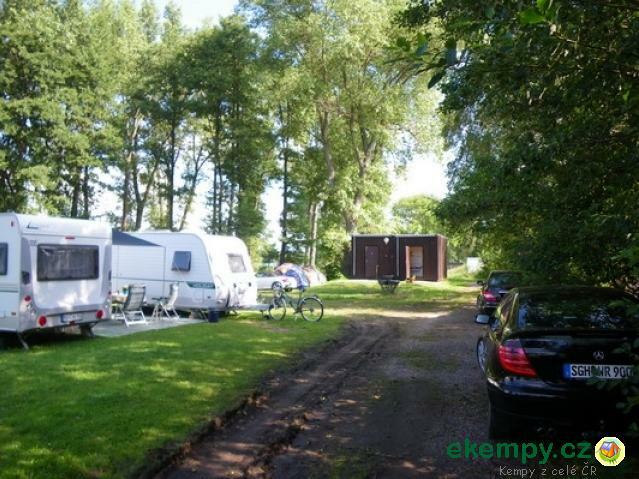 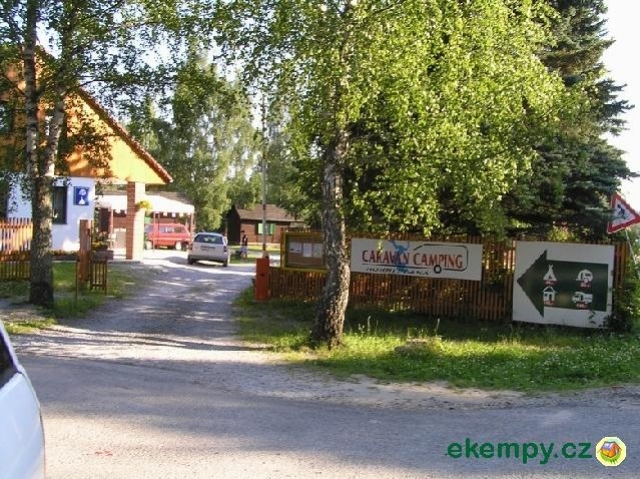 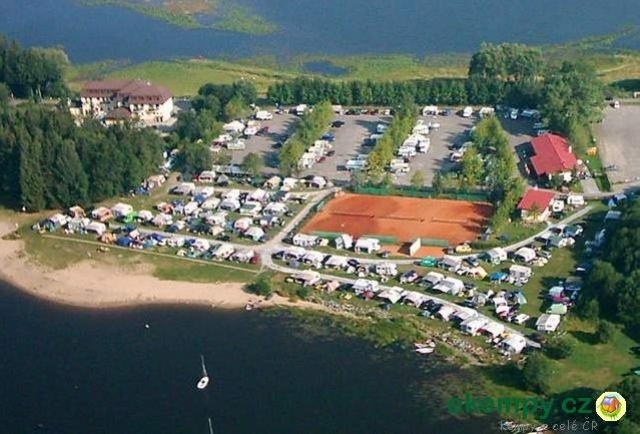 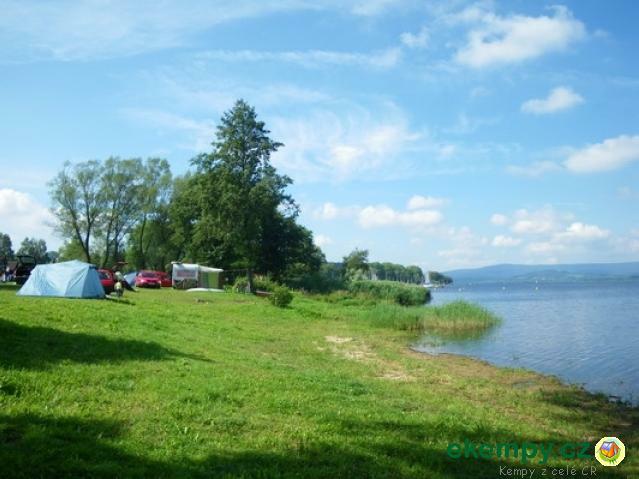 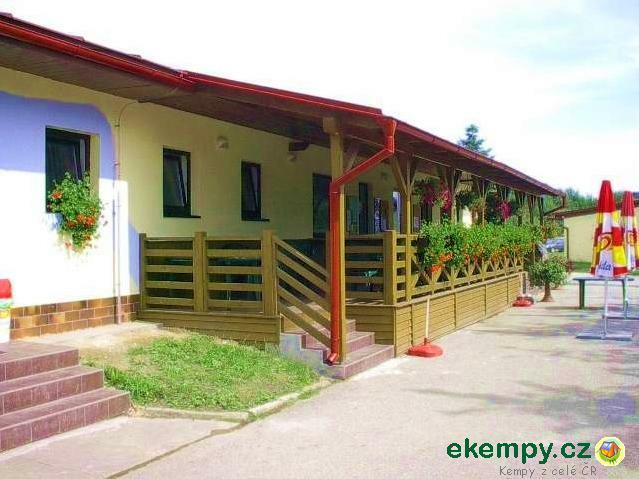 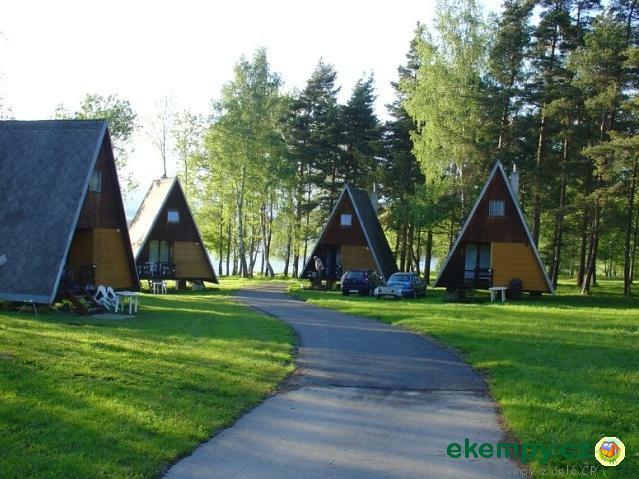 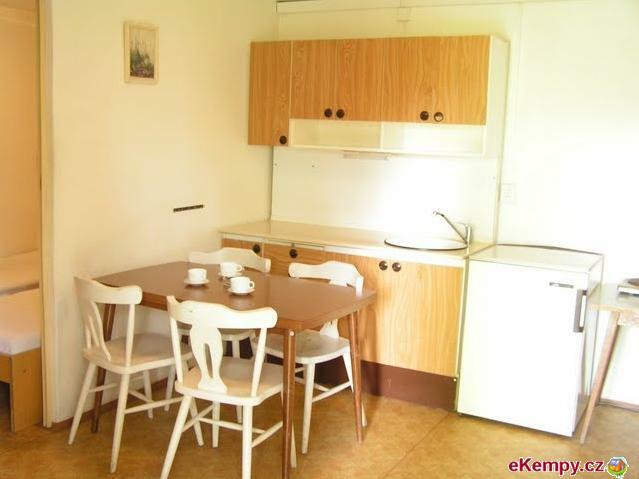 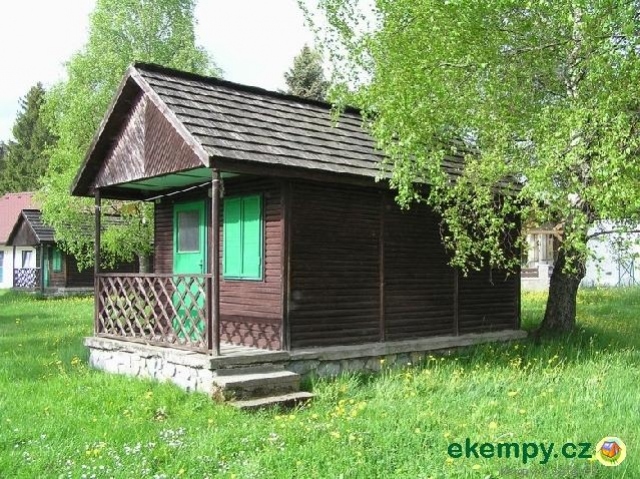 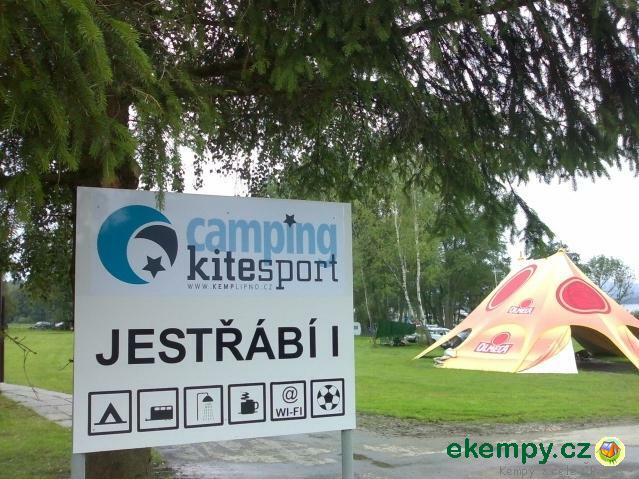 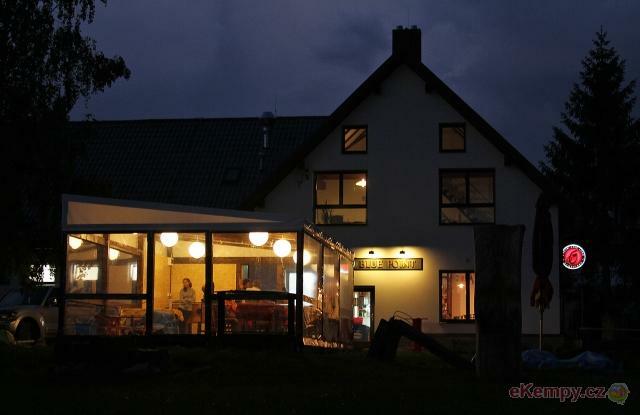 Camp Jestřabí III offers ideal conditions for lovers of water sports, cyclists, fishermen and mushroom pickers. 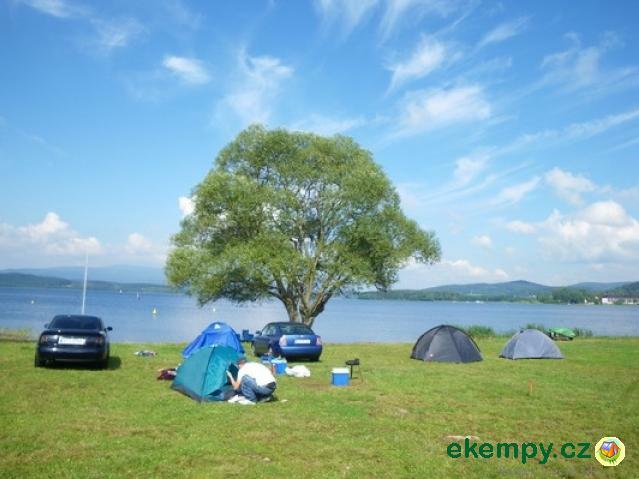 The others can also come into thei..
Camp Jestřábí I is located right at the lake in the most beautiful part of Lipno dam, near the town Černá in Pošumaví. 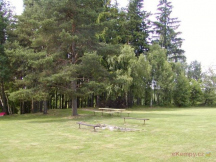 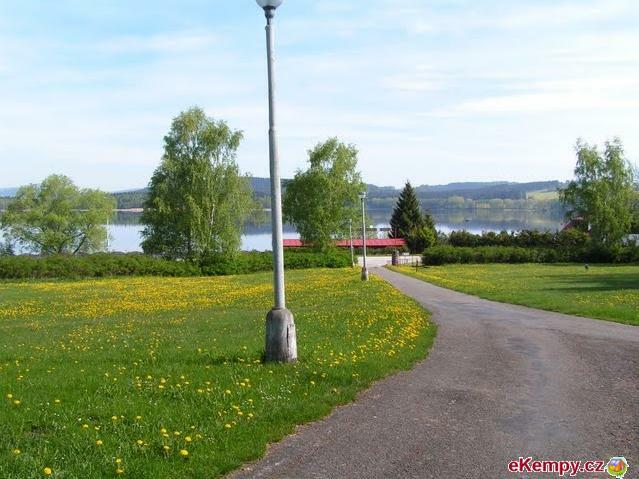 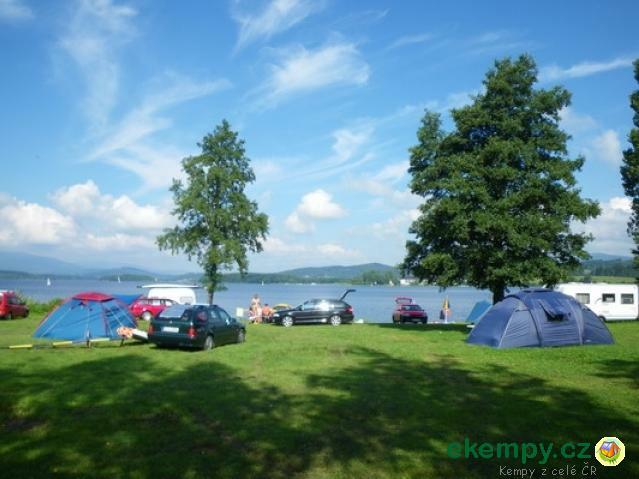 The camp has its own beach ..
Kemp Jestřabí 3 lies at the dam lake Lipno. 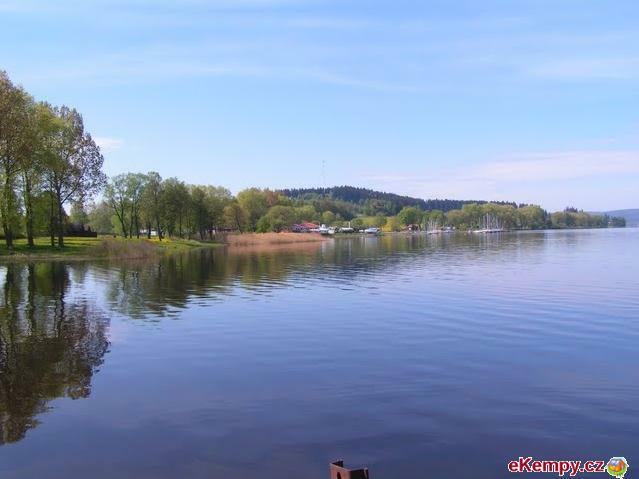 The Dam is the largest lake in the country. 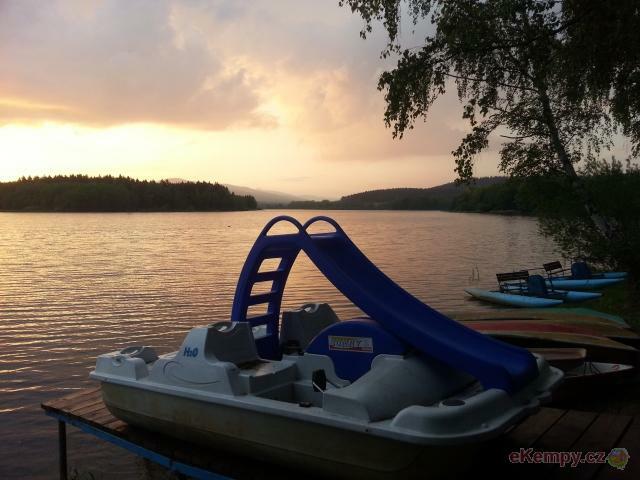 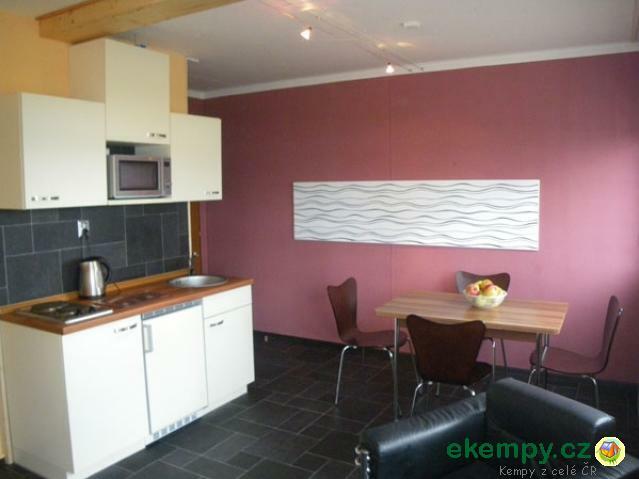 Due to its size, there are ideal conditions for water spor..